There are reports that talk about the data breaches and cyber-attacks that occur on a daily basis. This is not just for the large companies but small ones too. So, the probability of attacks being so high up, having certification as being “GDPR compliant” would be like a major plus point when the marketing arena is considered. This would give a boost to the organization’s reputation as being truly secure from the potential customer’s perspectives. An organization irrespective of its size, being known as to be “cyber safe” would pose as a major advantage. It is made clear from reports worldwide (example, FireEye report in US) that having better cyber security would increase existing customer loyalty by many folds. 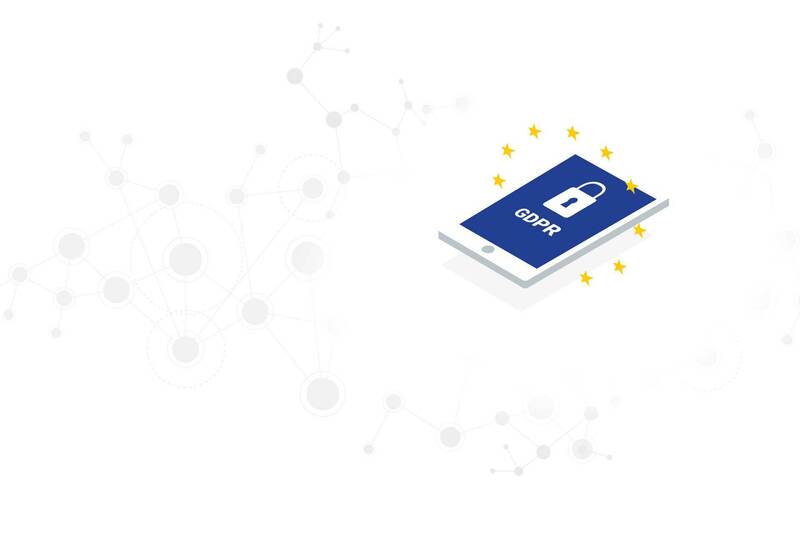 Implementing GDPR would enhance the levels of accuracy of data stored in the organization’s database as it would aptly allow the customers to access their data, inspect it and thereby validate the information stored. Even though such rights already exist, but GDPR would require the data controllers to make any needed corrections when told about, which directs to the fact that accuracy of data which is stored would be improved greatly. Because of GDPR’s added feature of Data Controller accountability, this role has rather become more serious. Though not mentioned specifically, but it is ensured that formal awareness trainings is imparted for the DPO to be well qualified for the assigned job. As a result of this training, there would be better cyber security with a crashing reduction in the number of data breaches. Consent being a key element of GDPR with its legislation focussed mostly within EU, has taken into consideration the need to protect individual’s data when it is being moved to any third-party country of an organization which is outside EU. But, transfers of this kind can take place only when the third-party sets up legal as well as contractual agreements in order to protect individual rights. In some circumstances, transfers are allowed without applying the condition mentioned, but doing it as a response to any legal request or as a third country’s requirement isn’t one amongst them. The result for this is again is a much higher level of consumer as well as client trust. GDPR compliance would help an organization in cutting down the costs by making it remove any kind of data inventory software or any legacy applications which are no more in alignment with the business. So, GDPR acts as a mandate so as to keep the inventory carrying data up-to- date which would significantly minimize cost of data storage by collaborating information present in silos or ones having been stored in formats that are inconsistent. The organization would also be freed with regards to maintenance costs which or else would have been incurred in form of man-hours and maintenance towards infrastructure. GDPR’s one more cost benefit is its capability to make the organization engage more effectively with customers. Communication to be undergone would be personalized as there would be granularity in the information captured which would instead save any kind of sunk cost incurred by approaching the uninterested consumers. Considering this an extension of GDPR, an organization would have to go in the direction of enhancing its endpoint, network as well as the application security. Migration towards the new technologies such, BYOD, virtualization, IoT and cloud computing can fulfil two purposes. First would be to provide a way as to manage growing demand of data more effectively and second would be to allow the organization so that they can offer the end users things like, multiple products, services as well as processes. With the use of third-party management tools, an organization can keep a tab by monitoring its environment constantly to check for any data breach. Most of these tools make use of alert notifications at the time of an anomaly detection which thereby gives enough time to the organization so as to minimize or dodge the danger. With the introduction of GDPR, an organization cannot by any means make any kind of automated decisions on the basis of an individual’s data. This is because, automated decisions like, deciding on whether to approve loan or insurance to any customer or not could be error prone. So, in order to decrease any of the arbitrary decisions, the GDPR makes it mandatory to get access to human intervention. GDPR will prove to be helpful because the data of an organization would become better consolidated by making sure data is easy to use and it would instead help in providing better understanding of its actual value. All these insight would help an organization know its customers better and identify specific areas where the needs of the customer aren’t met. So, by making use of customer’s data effectively, an organization would make better decisions and thereby get more return on the investments made. Before the introduction of GDPR, every organization had their own way of data processing procedures as well as methodologies in place so as to meet the standard data privacy objectives. So, implementation of GDPR helps each of the organizations to carry out similar means of customer data processing.